I'm so lucky that I'm a 90's baby. The era wherein simple things will make you happy, because Internet and gadgets is not yet stealing the scene. I personally pity kids these days playing their favorite game in computer, listening most of the time to foreign songs, instead of playing outside under the sun and appreciating our own OPM. 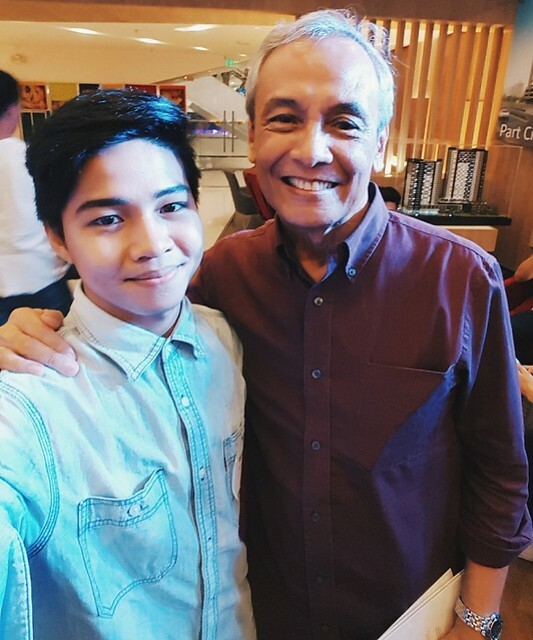 Speaking of OPM (if you're a 90's baby too, you're welcome) Sir Jim Paredes former member of APO together with award-winning composer and arranger Jonathan Ong with the participation of Avida an AyalaLand company launched the debut album of Tunog Natin! Songs from Home Volume 2. This is actually the second edition of Tunog Natin! Songs from Home through Soundscape Sessions, because nothing beats home-grown music like OPM. It stirs our emotions and always transport us back to familiar comfort right? Tunog Natin! 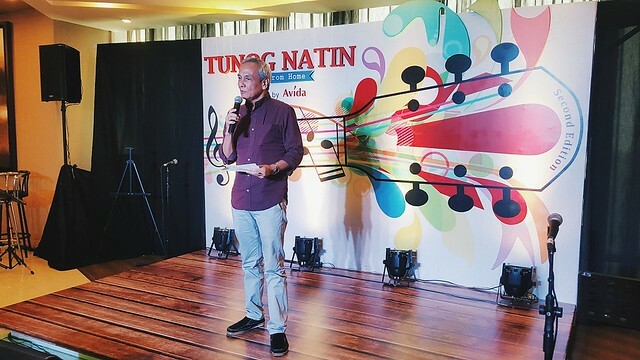 Songs from Home is Avida's contribution in promoting local music. 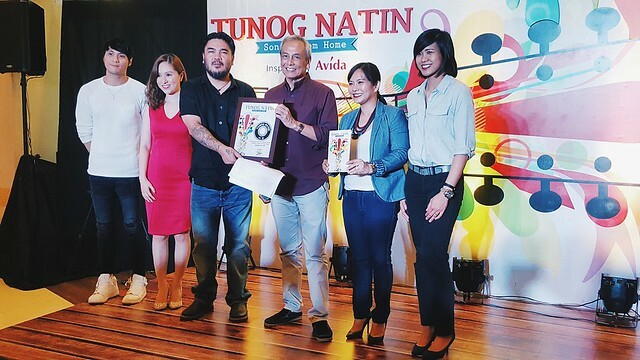 The album is in line with Avida's mission to keep Filipino heritage alive. 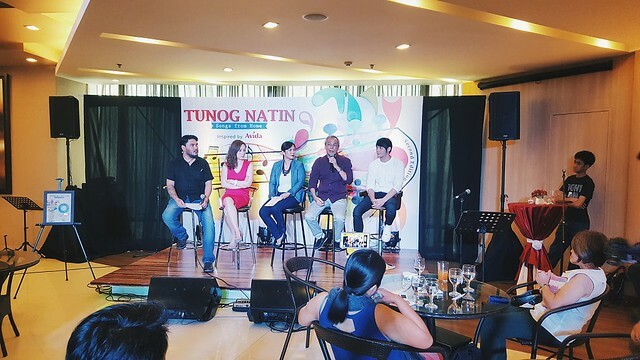 Aside from the participation of veteran artists, the commemorative album also introduces promising talents that are bound to make a mark in the local music scene. 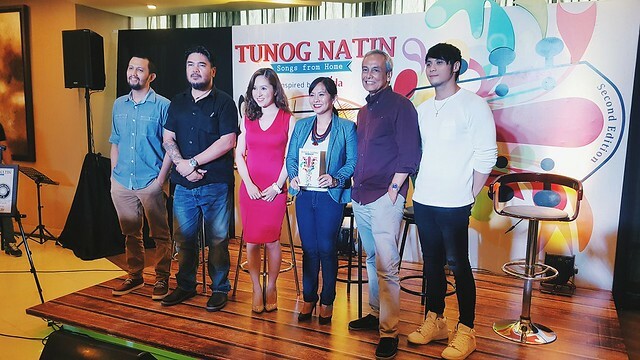 It features renditions of popular OPMs from Jim Paredes, Bloomfields, Johnoy Danao, Moira Dela Torre, and Princess Velasco to name a few. 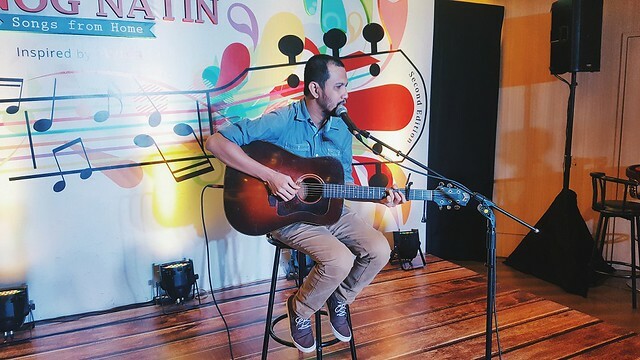 Also includes Avida's anniversary soundtrack "Home is Here," which is an original composition sung by Johnoy Danao. 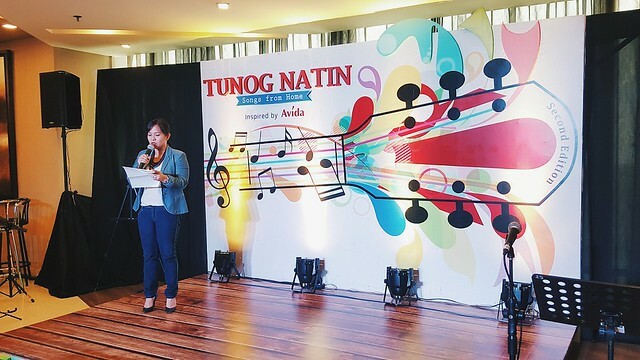 As part with Avida's 25th anniversary to promote local talents, all the songs from Tunog Natin! Vol. 2 album will be available for listening and free download in local and international music platform like Spotify and iTunes.